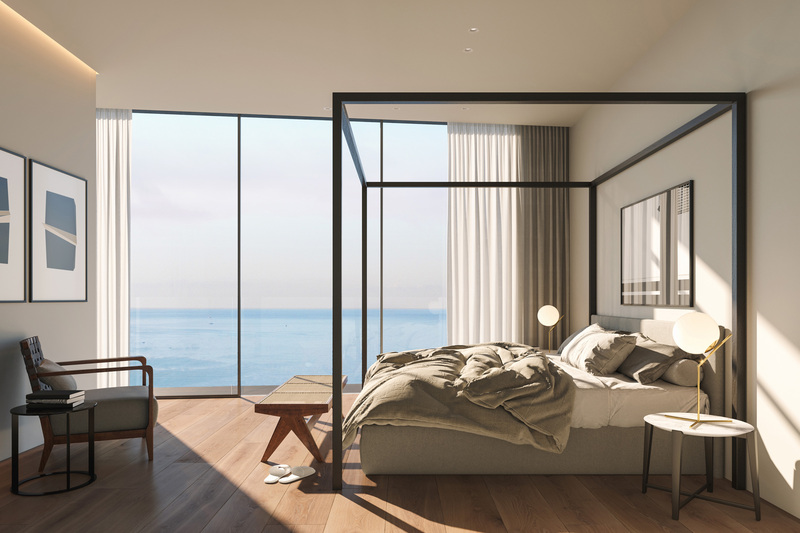 Our zero-maintenance residences spare no convenience; their intuitive design, coupled with your concierge service, ensures your tranquil getaway. 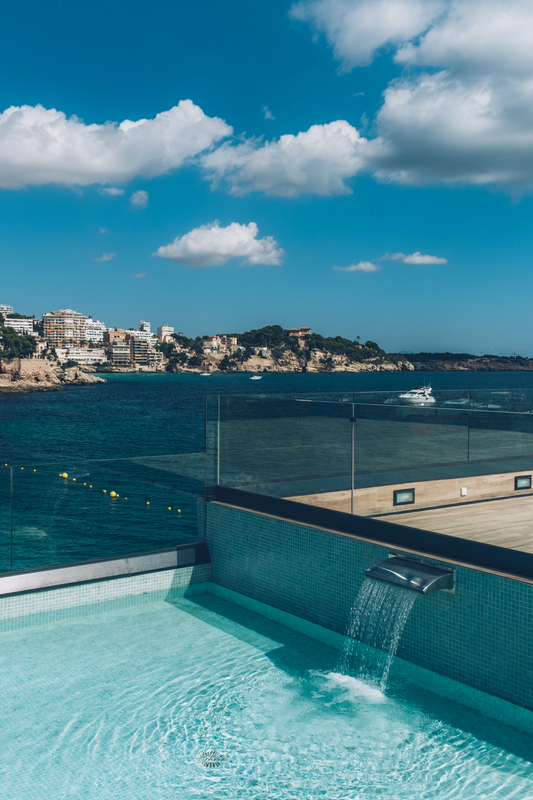 Close to Palma, Mirador is the rare space to afford its residents a certain space and privacy (including private pools), amid the city’s action. 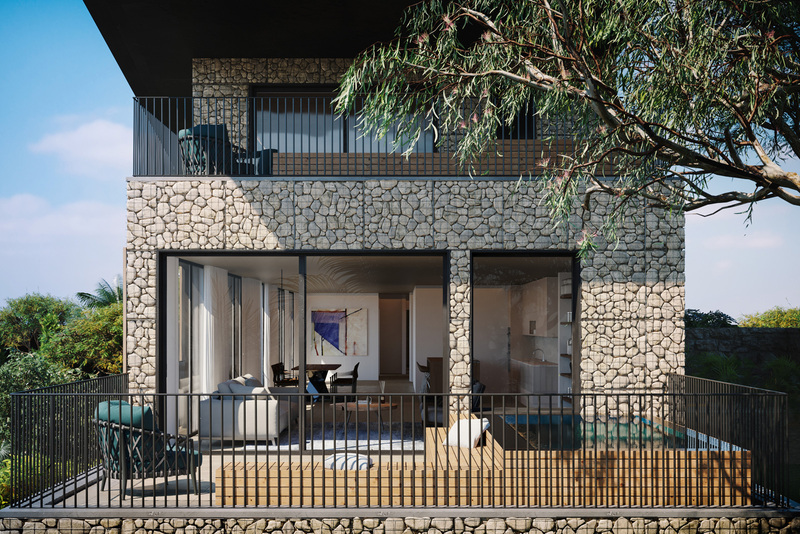 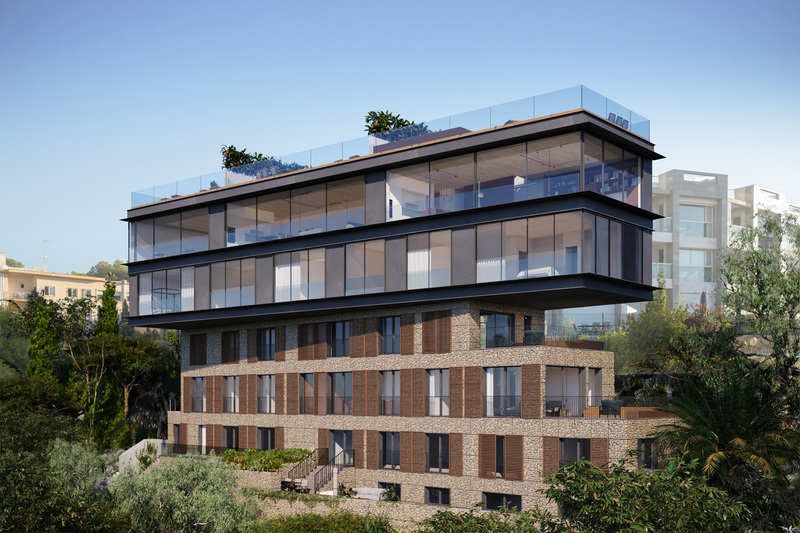 Building up from a large basement garage, to an inviting communal lobby above, the environment then expands into its seven intelligently-designed individual units—each with a private garden, or terrace and pool. 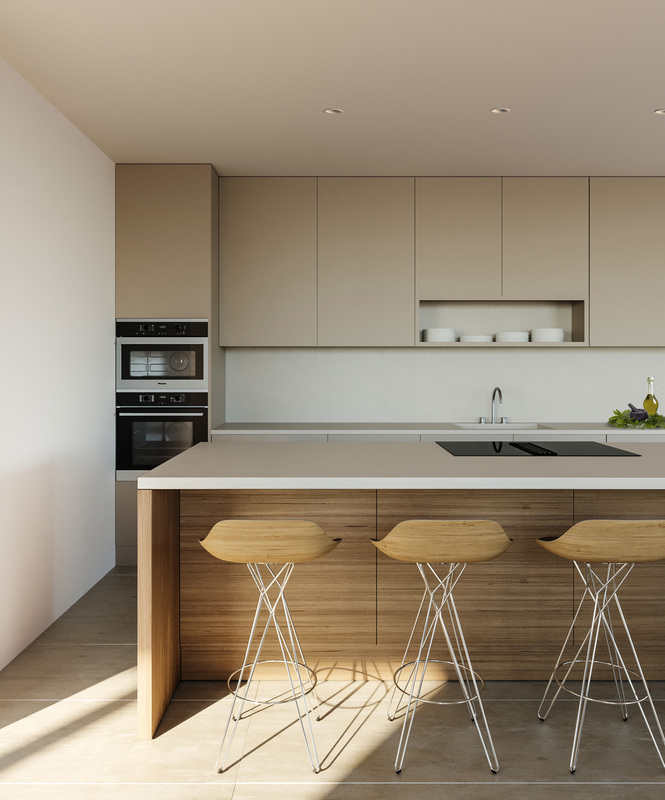 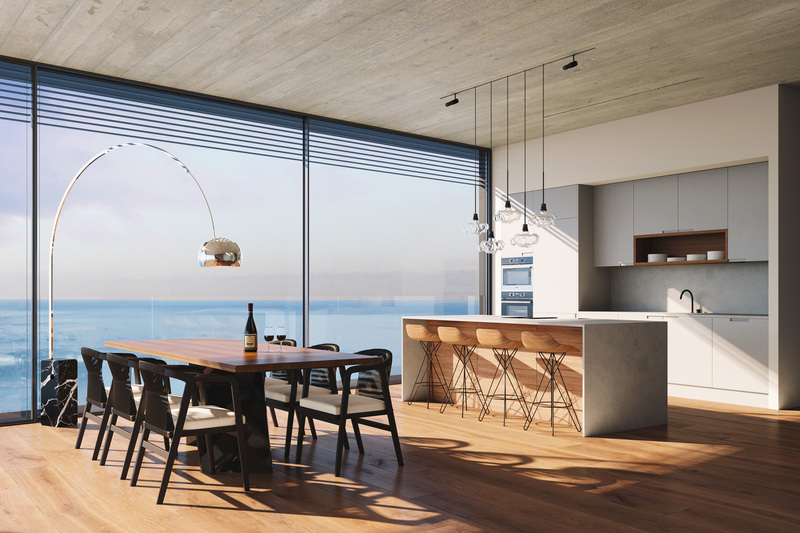 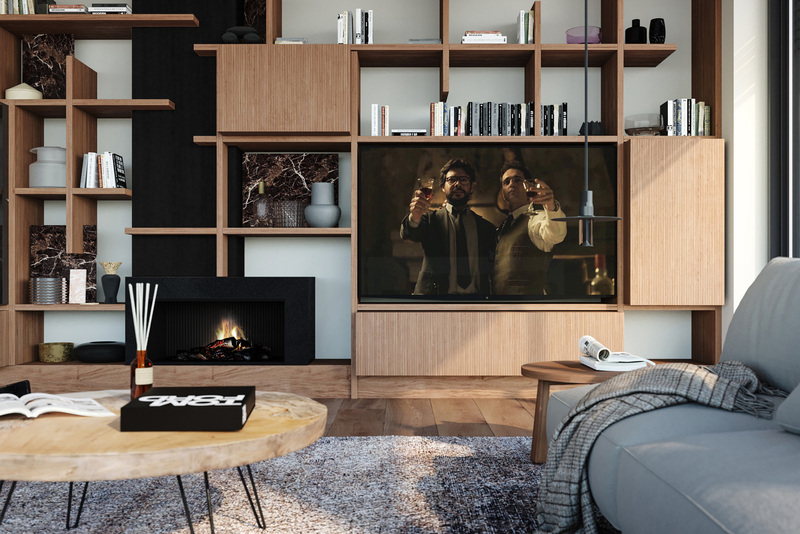 The property’s innovative architecture features exposed concrete ceilings, contrasted for warmth with wood floors, with penthouses which extrude over the other apartments. 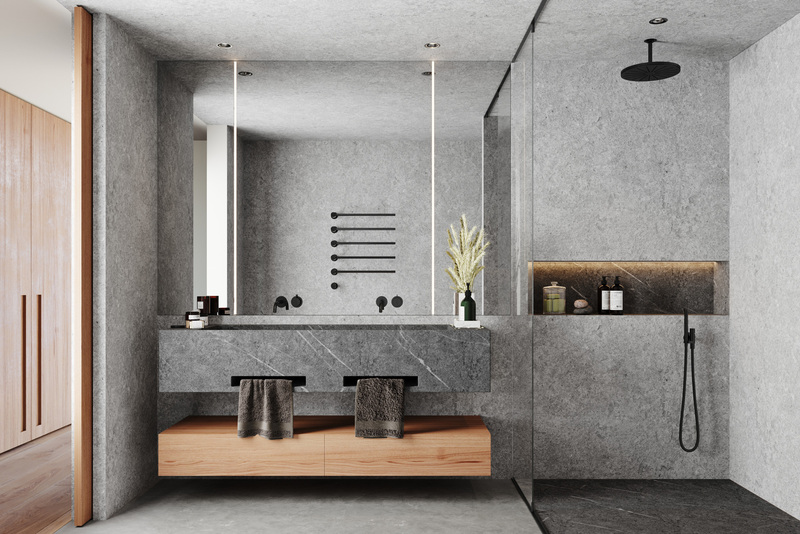 The ethos of our design is found in a certain northern European design philosophy; centred on understated elegance, while maintaining a southern flair for the good life. 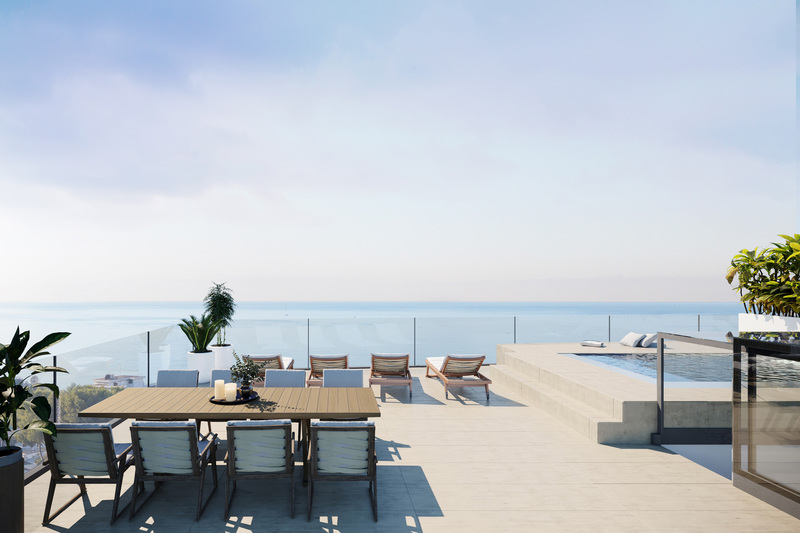 Mirador’s broad spaces, and emphasis on al fresco living in each of the residences, allows for this. 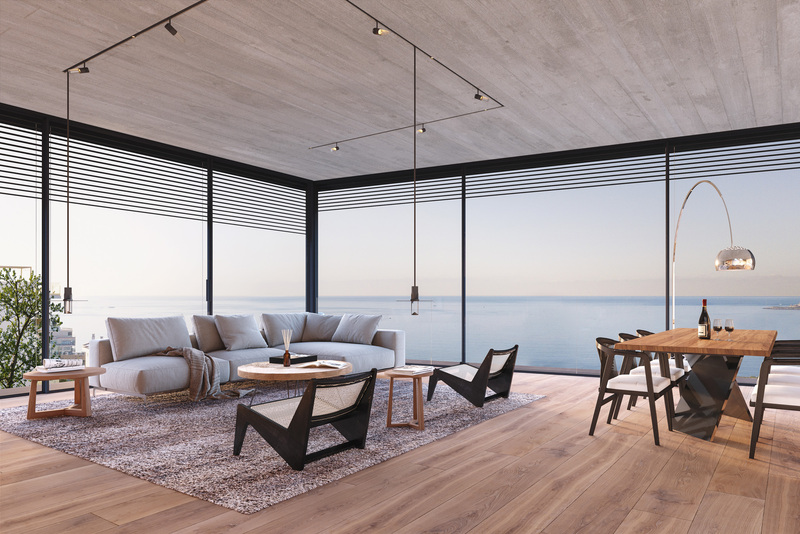 With clear-blue seas as its vista, and the happy clamour of adjacent Palma, Mirador is your newest chic getaway. 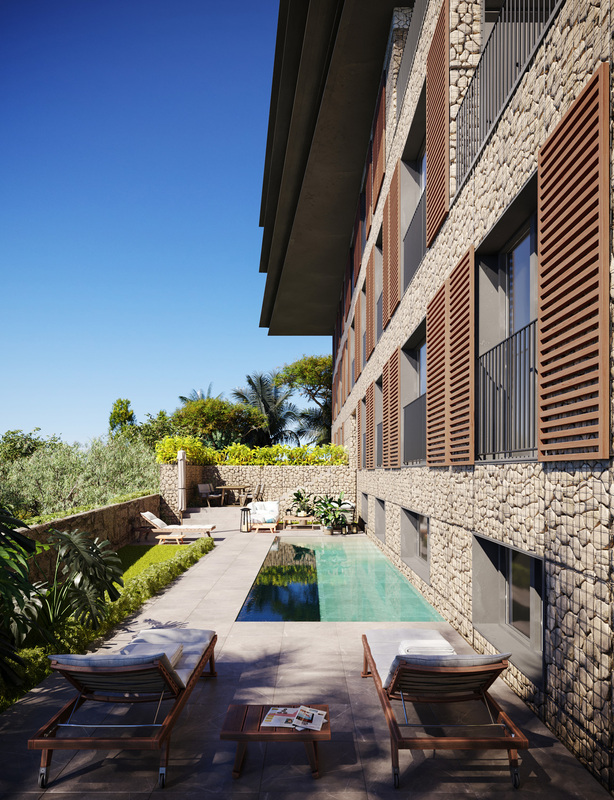 Your only choices jostle between a swim, a gallery visit, or a meal good enough to carry you blissfully into the next siesta. 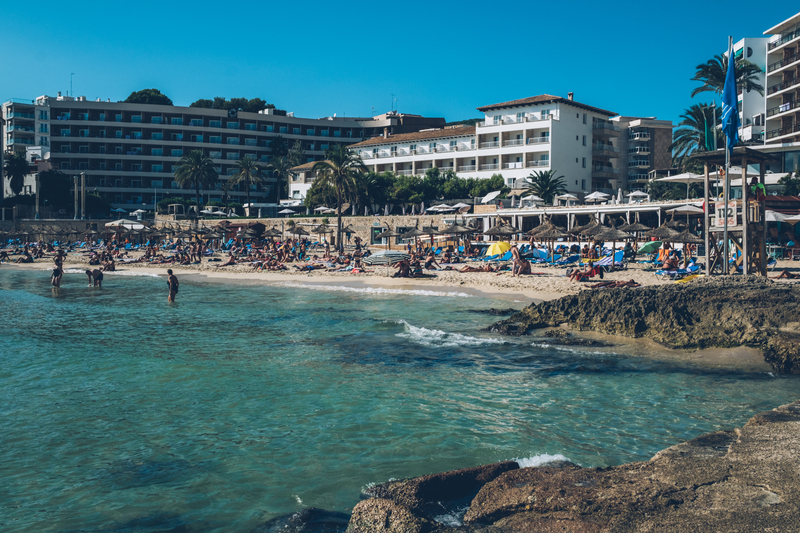 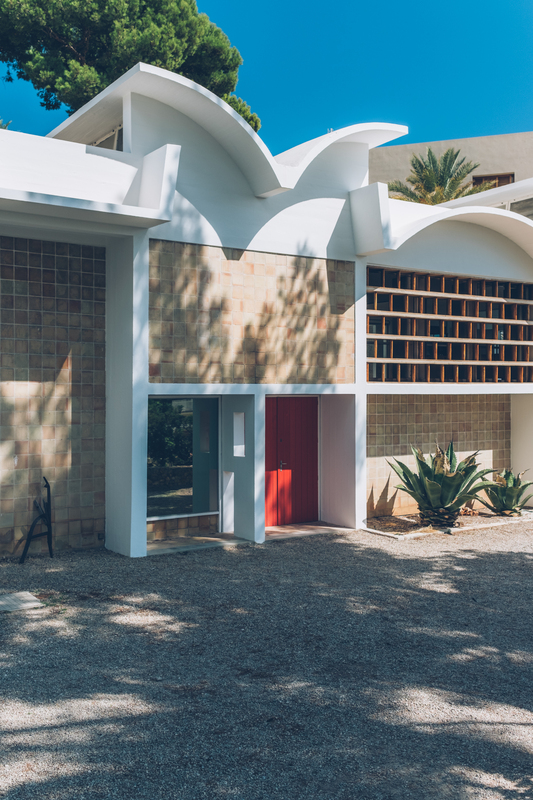 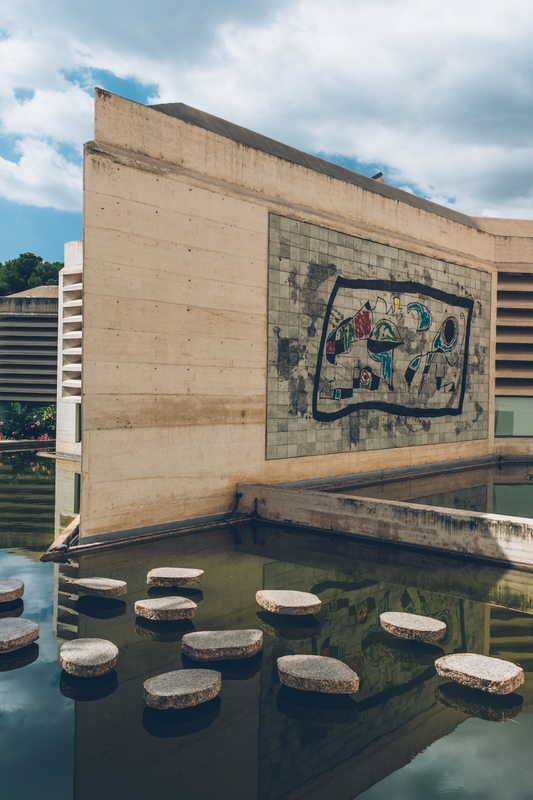 Nestled amid the traditional Mallorcan design, Mirador offers local eateries, diverse shopping, and a cavalcade of hidden spots for your discovery. 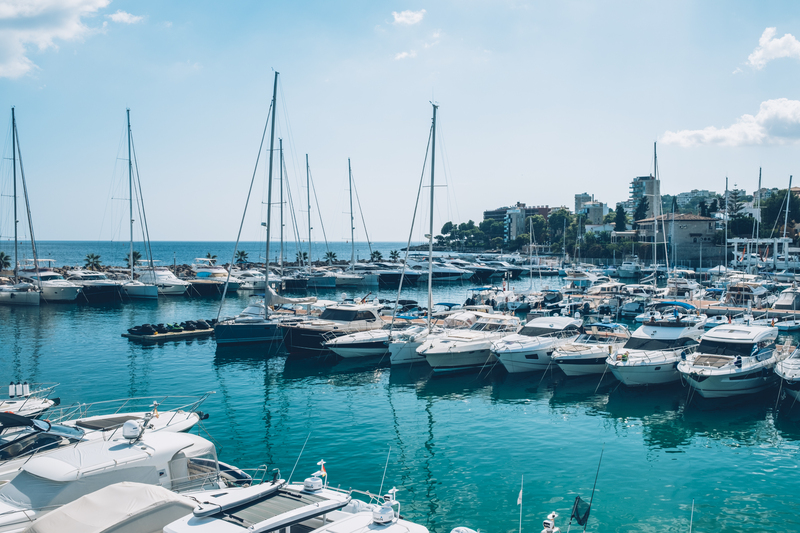 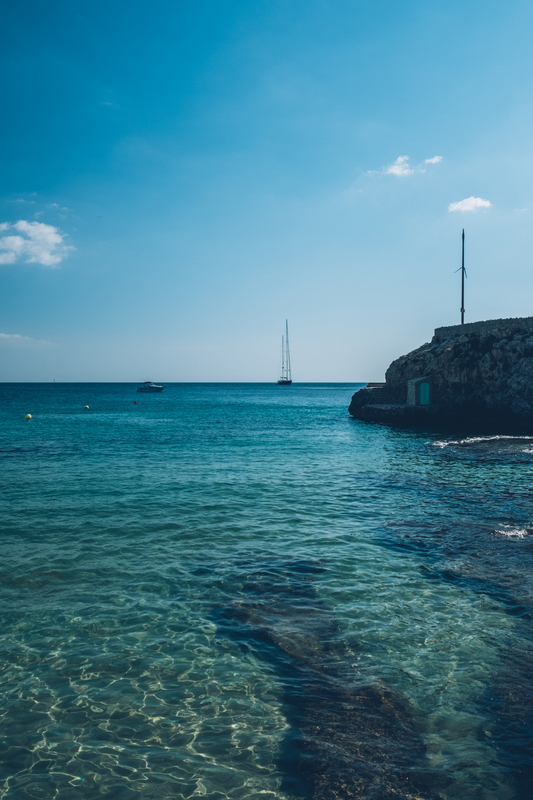 Whether you’re pulled towards the mastheads flecking the Calanova port, or summoned by the thrum of Mallorca’s premier beach clubs and bars, Mirador unites the best aspects of the city for holidaymakers and locals alike.